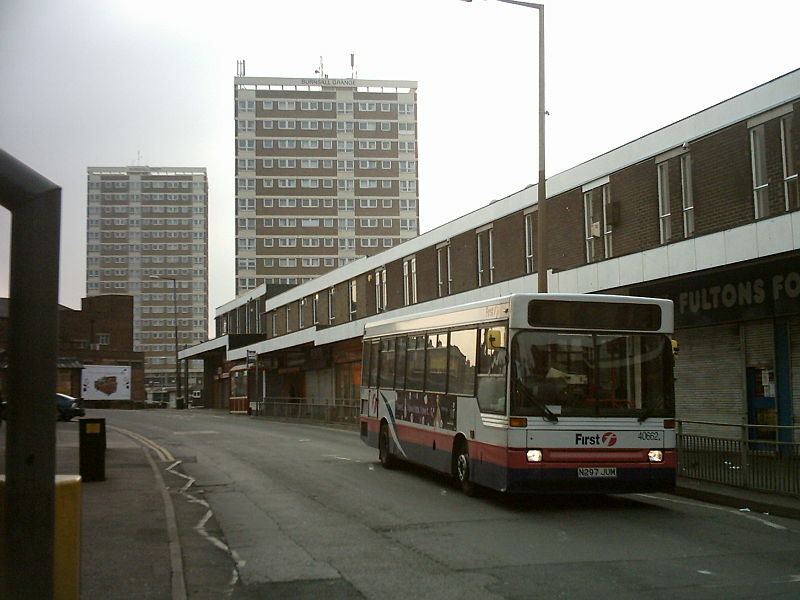 Residents call time on Town Street drinkers | West Leeds Dispatch | News. Views. Get involved! Local residents last night hit out at the number of off-licences and shops selling booze on Armley Town Street.Members of the Armley Forum say the easy availability of cheap alcohol is fuelling street drinking and anti-social behaviour in the area. Some residents say are now too frightened to shop in the area. But councillors indicated that they only have limited powers to stop shop owners gaining licences. “As 7.30am on a Saturday morning there are people sat outside my shop drunk. They have access to booze 24 hours a day. Armley resident Emma Bearman suggested some sort of off-license social enterprise be set up, with profits reinvested into tackling the problem. The idea is similar to the Gothenburg public house system which was set up in the 19th century to try control the consumption of spirits. 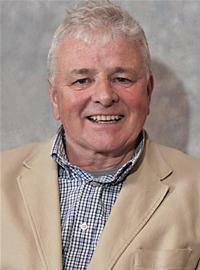 Forum chairman Cllr Jim McKenna (Lab, Armley) said the upcoming Armley Town Street Revival Plan was hoping to address some of the issues with street drinkers, but warned ‘there are no easy solutions’. West Leeds Life covered the issue regarding injunctions and street drinking week. Cllr Alison Lowe (Lab, Armley) said the council issued licences to shops but it was difficult to refuse them unless the applicant had had a previous licence taken away. Inspector Simon Jessop from West Yorkshire Police told the forum that officers had formed part of a ‘walk around’ last week – first reported by West Leeds Life – which was part of an environmental audit of Town Street. “They are not as visible as I would like them to be because there aren’t as many of them as I’d like there to be. But they are in your community every single day. The YEP today reported Armley traders’ concerns over drunks scaring shoppers away. Mark Hoffman, who has worked at Skeltons butchers for 38 years, said Town Street had ‘no confidence’ in itself. The meeting also heard from three outreach workers from Bramley-based community development organisation Barca Leeds. Petra, Mark and Emma said they were attempting to work with the street drinkers and intervene ‘before they get too drunk’. The workers have been trying to work with the men every Monday since February and offer them support. Most of the drinkers are local British men, but the workers admitted that some of them were difficult to engage with. They are also trying to refer the men to local groups that may be able to help them break the cycle of street drinking. Forum members were given paper copies of a survey launched by Leeds West MP Rachel Reeves last week. 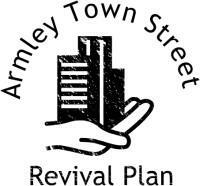 The survey is part of the Armley Town Centre Revival Plan, which aims to tackle issues including anti-social behaviour and rubbish dumping. It also aims to increase support for local shops and attract new investment to the area. The survey, which asks residents what they think the issues are affecting Town Street, can be found here.